Explore Egypt with a totally different view through our exclusive Egypt Red Sea Tours which offer you the best opportunities to spend an imaginary trip of your life while doing some coastal activities started from swimming with dolphins, doing some diving & snorkeling with professional trainers, getting a skin tan while witnessing the sunset over the amazing beaches of Hurghada, and Sharm El-Sheikh. Our Egypt Red Sea Tours aren’t just customized to be only towards the Egyptian coastal cities. 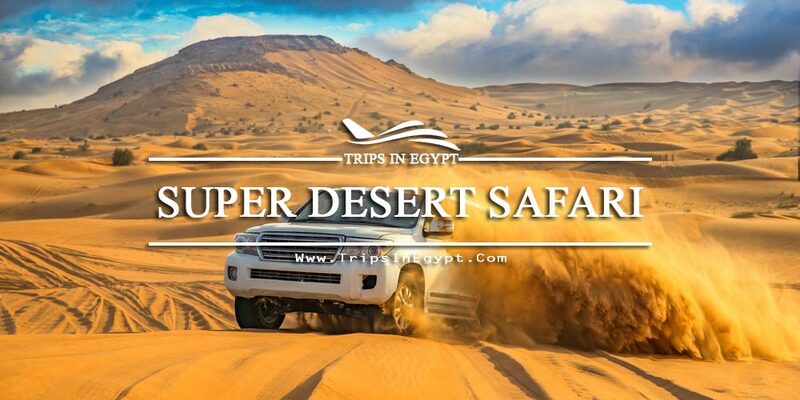 You can book one of our spectacular Egypt Tour Packages that provide you with various choices to enjoy a trip touring around the most recommended tourist landmarks whether the historical, Coptic, and Islamic ones. You’ll find yourself heading to Cairo, that involves one of the majestic Seven Wonders of the World “Giza Pyramids”. the Egyptian Museum, Mohamed Ali mosque & Salah El DIn Citadel, and Khan El Khalili Bazaar. A trip to Aswan & Luxor will cheer you up especially if you decided to board one of our fantastic Nile Cruises that including some breathtaking visits to the temples of Karnak, Luxor, Hatshepsut, Philae, Abu Simbel, and also some terrific attractions like Colossi of Memnon, Valley of the Kings & Queens, the High Dam, the Unfinished Obelisk, and a lot of other irresistible places you can’t resist. 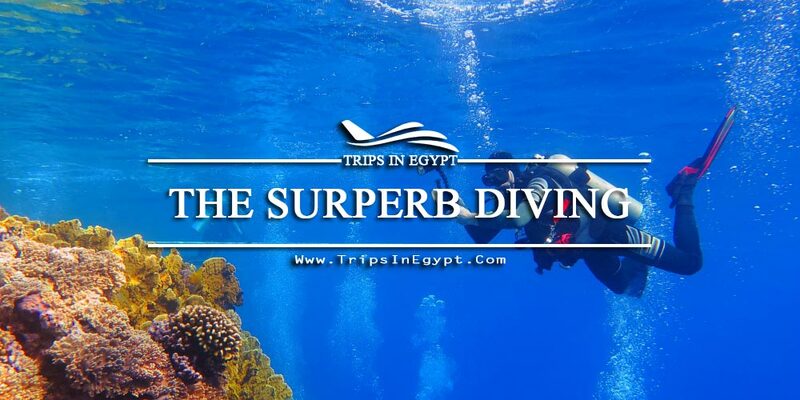 Read more about what are the best activities you can do through our Egypt Red Sea Tours!! Snorkeling means the practice of swimming with a diving mask, a snorkel, and swim fins. 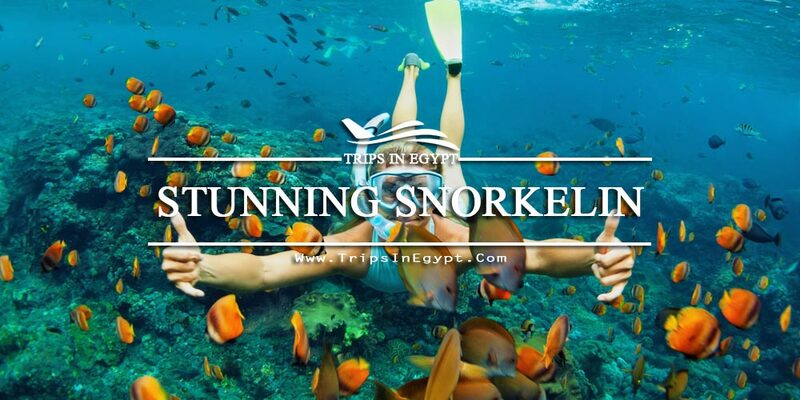 With such equipment, the snorkel is allowed to discover the world beneath especially if you are in a place like Hurghada or El-Gouna with their charming coral reefs and their best swimming spots. Our Egypt Red Sea Holidays will allow you to do all of this with only professionals in totally reasonable prices. Diving is the sport of jumping deep underwater and surly, it will be the best opportunity for those who are qualified to do the water sports in high techniques in some fanciful coastal cities. Hot Air Balloons: the dream of everyone who would like to become a bird for about 45 minutes of his life through which he’ll do some breathtaking tours over the amazing coastal Egyptian cities. that is customized for the adventurous people who can’t be convinced with the usual ways of having a trip. Camping and desert safari are truly an exceptional experience that must be experienced even one in life. Quad biking that is according our reviews is a really great activity for people from different ages who would like to discover the yellow sand of Egypt in an adventurous way, which will be supervised of course by a deft co-pilot. 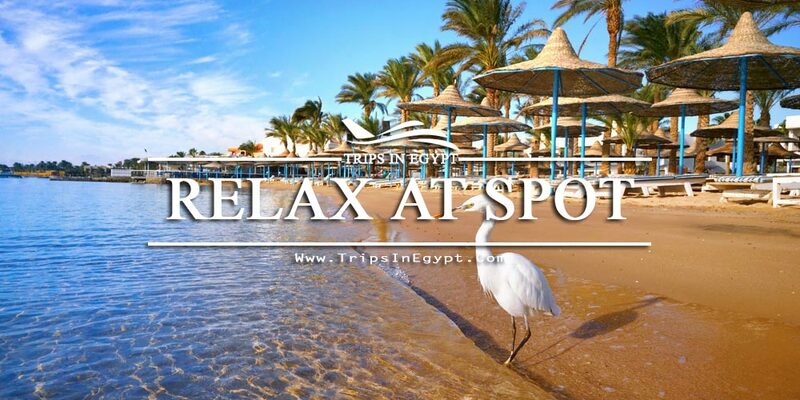 After touring, playing, and visiting the wonderful attractions in Egypt, you’ll need a massage to relax, get rid of the world’s stress and leave stress behind you so we advise you not to miss the tiptop spas in the coastal cities of Egypt that will let your experience in Egypt a truly unforgettable one. Why should you choose “Trips in Egypt”?? We won’t talk about ourselves but we’ll let our services speak about us as our main target is to present the best possible services for our elegant guests who want unique trips and tours and that are exactly what they are going to find with us. Through “Trips in Egypt“, you’ll get the chance to invite your partner or your beloved to have the best private tour with you and what is really great is our prices, which are truly acceptable and incomparable with the other travel agencies as we don’t care about money as much as we care about encouraging tourism in Egypt. You willing is all that really matters and that is why we present our Egypt Travel Planner, through which you’ll customize your own tour with the help of our professional operators. So feel free to contact us and know that you’re invaluable to us.